Italian producer Dino Lenny is the Fine Human Records label head who has been making music since the 90s. He's remixed huge names like Missy Elliott and Timbaland and has been collaborating with everyone from Madonna to Wu Tang Clan to Seth Troxler & Dixon. He has been named "A wizard of electronic music" by the Chemical Brothers, played live with Underworld, released music on the likes of Innervisions, Diynamic & Correspondant, and is currently signed to Ellum. 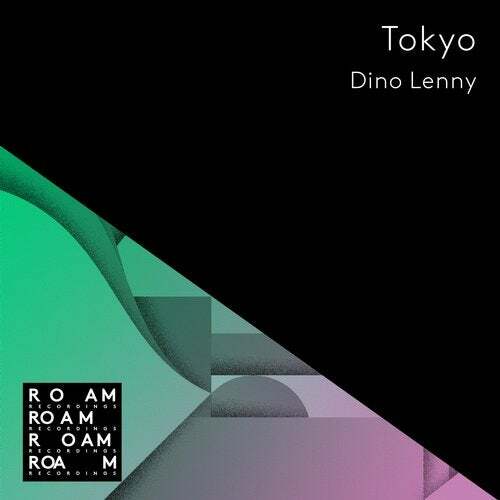 For his debut release on Roam Recordings Lenny delivers a stunning EP titled 'Tokyo'. The original mix showcases Lenny's original vocals woven into a dance balad that could easily fit into a classic set of 80s electronica. The Black Mami remix strips down the original vocal with a hypnotic rendition beating with pulsating arpeggios. Long time Roam alumni Damon Jee returns to deliver a huge remix that elegantly bangs out the original melodies and stylish electronics of the original.